Home › Promotions › FREE GIFT WITH PURCHASE! 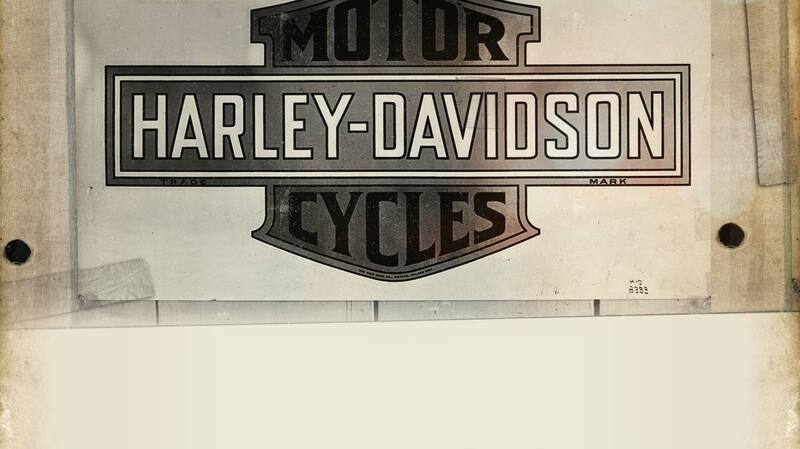 What could be cooler than a Harley-Davidson tote bag cooler... for free! 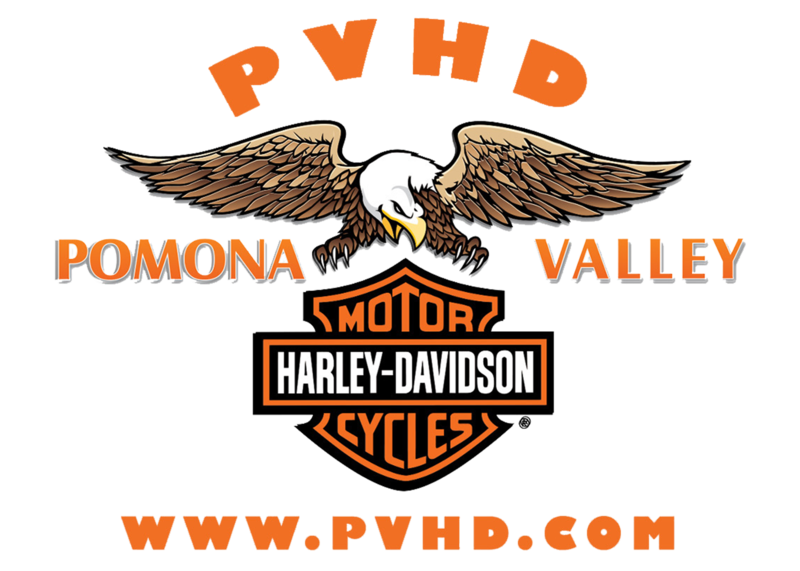 Come into Pomona Valley Harley-Davdison and spend $300 or more on a qualified purchase of Harley-Davidson® MotorClothes® merchandise, Genuine Motor Parts & Accessories, Screamin’ Eagle® Performance Parts or Official Licensed Products during the promotion period of April 1 through April 30 (or while supplies last) and you'll get to take one of these beauties home!